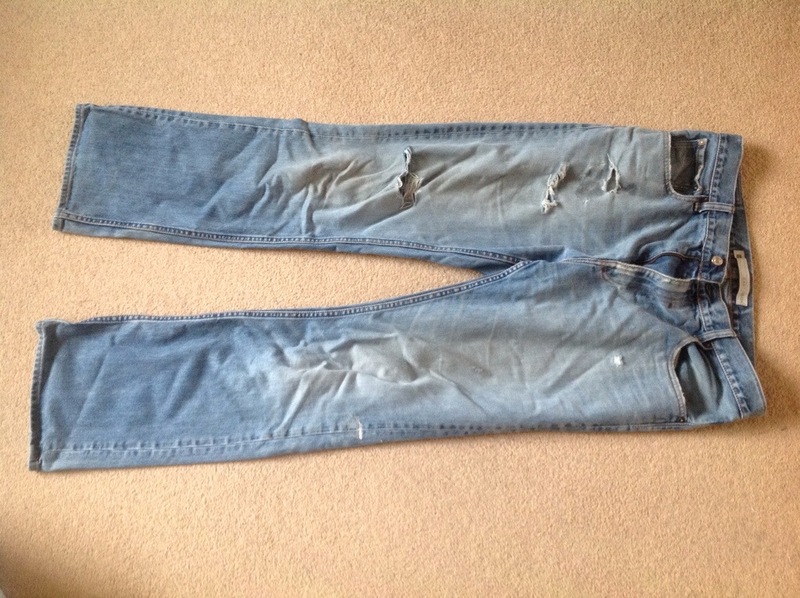 I know I’m not supposed to be taking on any new projects … BUT as I was finishing my last post I spied a second pair of jeans my husband has ‘retired’. 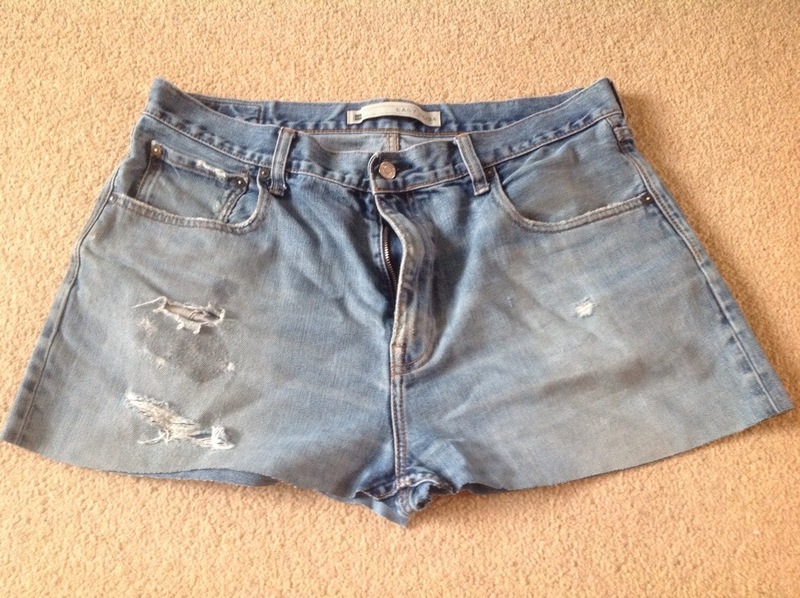 I had a quick Google to see what, if anything, I could use this denim for. Thinking along the lines of dungarees for my little boy. But I got another idea – a toolbelt. Very timely, as it’s my husband’s birthday on Weds. So the quilt remains on the back burner and I’ve made a start on the toolbelt. To be continued tomorrow as he’s just told me he’s on his way home. Quickly squirrelled it away. On with the dinner!